The mission of Lomax Assembly is the same mission Jesus gave his followers: Go therefore and make disciples of all nations, baptizing them in the name of the Father and of the Son and of the Holy Spirit.  The vision of Lomax Assembly is to create a community of authentic believers! We want to witness a city transformed by the life changing reality of the gospel, as people come to know Jesus as their Lord and Savior.